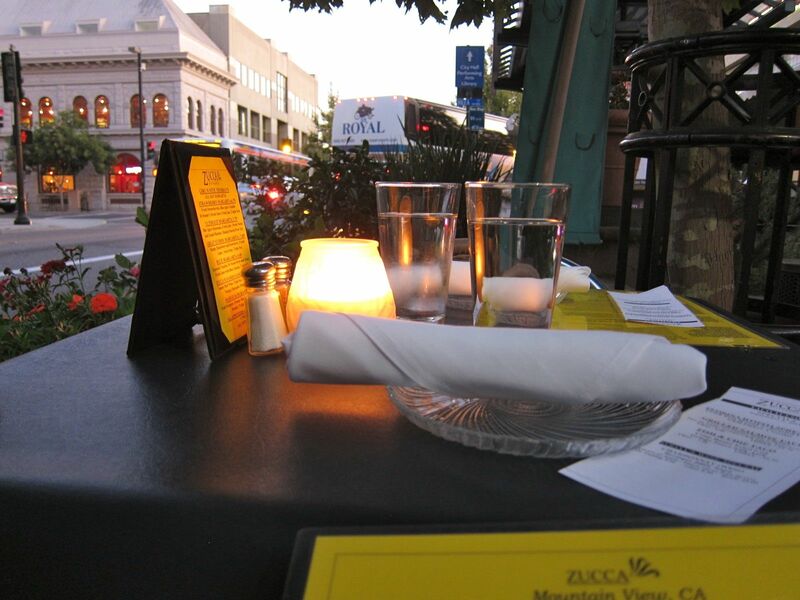 Castro Street is the best known dining location if you are in the Mountain View area in the heart of Silicon Valley. 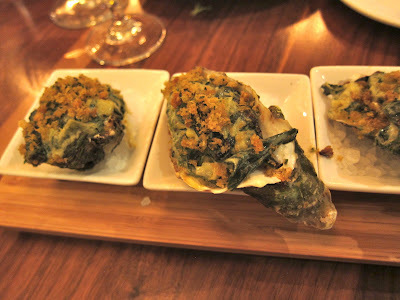 On a recent visit, I realized there have been several new restaurant openings, and some are really worth a visit. Zucca Ristorante opened a few months back bringing new life to Mediterranean cuisine in this bustling tech town. Gary Danko protege Paul Cohen brings some real winners from Greece, Italy and Turkey on to your plate right here in California, at affordable prices to boot! 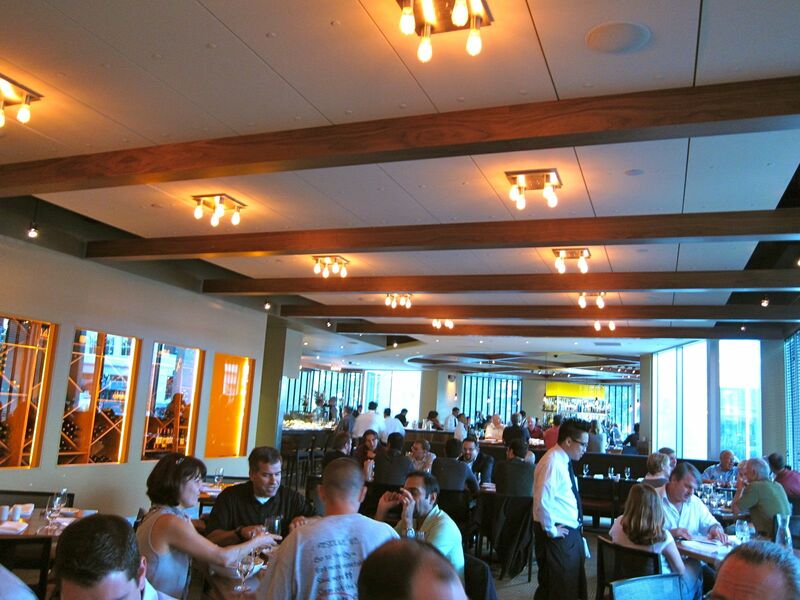 We chose from a variety of small plates and everything worked for me; the evening passed by pretty quickly as we talked, people watched and savored the cuisine. 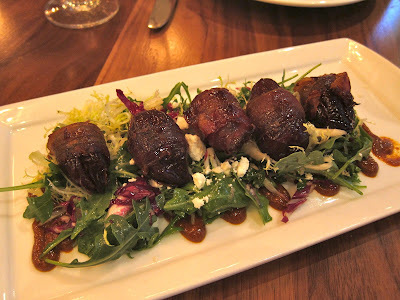 The next day we were at Scratch, where they specialize in upscale versions of homey food. Here our expectations were higher but disappointment set in quickly. It was evident there are still getting their act together, so I will probably give them some time before I revisit. We started out on a good note with the Oysters Rockefeller delightfully created of baked oysters, creamed spinach, Pernod, leeks and herbed brioche crumbs. Even the crab cake was pretty good as was the buttery, Bourbon glazed pork belly served on grits, braised greens and honey-glazed pears. The twice-baked goat cheese souffle has toasted hazelnuts, green beans and heirloom apples which sounded more promising than on the palate. Then began the disappointments. 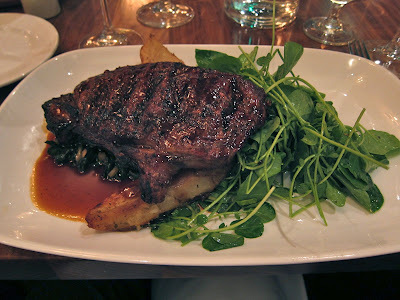 The entree of the center-cut Rib Eye was very mediocre. Most of the wine selections on the list were not available on that day. More importantly, our waiter could not open wine bottles cleanly resulting in bits of cork in our drinks. Another place I am hoping to try soon is Xahn which serves up Vietnamese Fusion cuisine in a chic, contemporary setting. 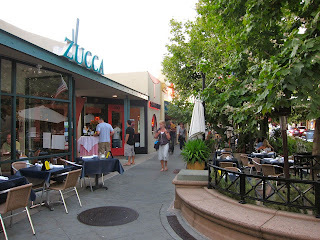 We almost made it there for a dinner, but then decided to choose Cascal - another of my Silicon Valley favorites.